It has been two years since the devastating tidal accident hit Japan and Kiyomasa Senji, a local police officer is doing all he can to make the world a better place. Senji is different to many of the other police officers in the fact that he has control of a branch of sin. After rescuing a boy from a local orphanage, Senji ends by starting a gang war with the Goreless Peace. One thing is for sure, it will end in blood. 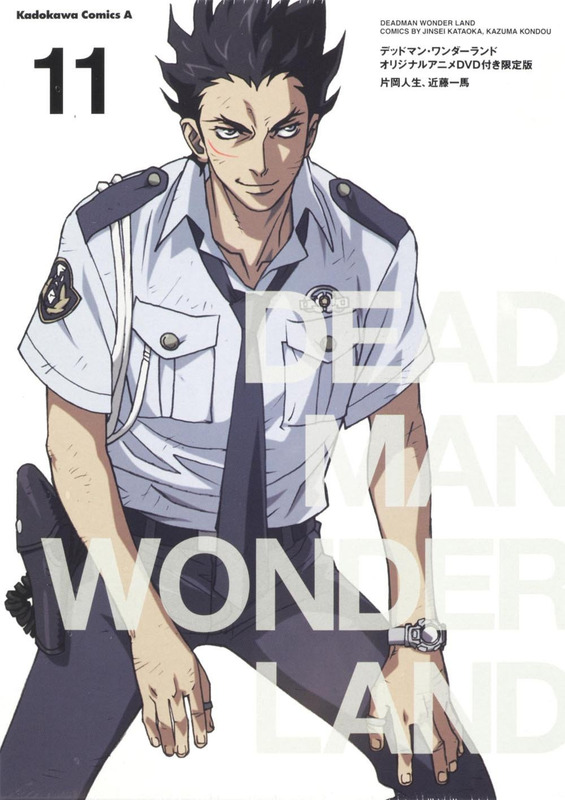 My Review: An interesting choice for an OVA, This episode of Deadman Wonderland depicts the origin of Senji and how he wound up as a prisoner in the wonderland. I found the story to be pretty good but what re.ally appealed to me was the way in which the episode completely changed my opinion of Sanji. I have to say that this is a much better OVA that many, especially since there is much less fan service than in most OVAs. I rate this anime 5/10.